When you think of the Hotholes, you either cringe in fear or shiver in lust. It's one or the other. Dean is the stoner play boy. Hiding behind the misconceptions of others, he is the underestimated one of the bunch. But he is also the one who confronts Vicious the most. If you wondered before about the half baked hottie, you will soon learn nothing is as it seems. History, the past, yesterday- whatever you feel like labeling it- is about to roll over. Dean is not waiting anymore. The past is behind him. Previous relationships don't matter. No what matters now is Baby LeBlanc. He just needs to prove it. I have good and bad feelings about where this is going next. But either way, I will absolutely be waiting for it! Have you ever started to read a series and it ticks every box everything you love in a story well for me these books are it. Going in I was unsure how I would take to Dean, would I like him could I get past his history with Emilia and the answer is a big fat yes. So this is Dean and Rosie's story and although we know a little about Dean Rosie was a mystery. We know Rosie is sick but and I think it was a good thing we don't dwell too much on it what we do get is getting to know Rosie. Of the two sisters Rosie is my favourite because of her personality and her attitude, she's balsy and takes no prisoners. I especially loved the banter between the two, they feed off each other as you would expect with two strong charcters. Dean was a total surprise for me I wasn't sure I could fall hard for another hothole but the author made me fall and fall hard. I can't wait to get my hands on the next one. I went straight into this book after reading Vicious, and it did not ease my epic book hangover, at all...In fact it made it worse! These Hotholes will steal your heart and your sanity. Everything you assume about the story is probably wrong, and it remains that way until the last few chapters. There is so much tragedy just waiting to happen, and there's nothing you can do about it! I may have caught myself shrieking at the book in specific parts...Despite the massive amount of sadness present within these pages, there is,also, a decent amount of laugh out loud moments. Dean is a total guy. The things he says will have you rolling your eyes, because you can totally picture a guy like him thinking her really pulled those words off. This couple was weird, but in a completely adorable way. 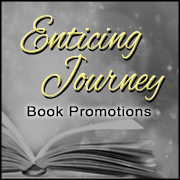 The characters are addictive and they keep you constantly wanting more. This the first series, and the third book, that I have read by this author. She has cemented herself as one of my favorite authors. I might as well put her name on my bank account, because I plan on handing over my money for all her other books in the future. LOVED THIS BOOK! I will be telling everyone about this book! The cover is totally hot too! I was so excited for this book, Dean's story, but it became so much more than that. Dean has his own demons to battle, ugly memories of the past, and the pain and anger it left behind that he does his best to keep buried. On the outside, he appears to be the party guy, the perpetually laid-back happy dude. Rosie, whom Dean has had feelings for since high school, has had to revolve her life around her progressive, genetic disease, cystic fibrosis. He parents don't really let her make her own decisions and revolve all things around her condition. 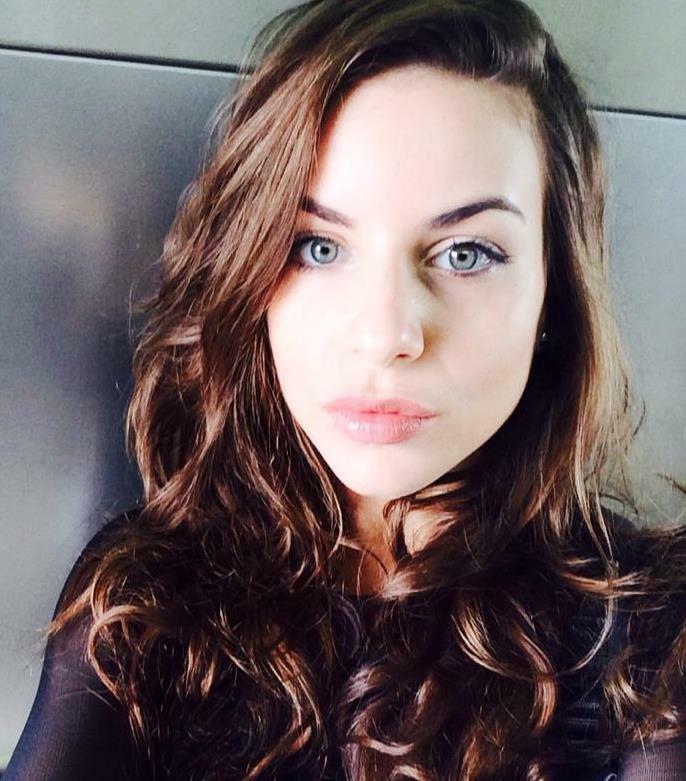 Always compared to her sister, the successful healthy one, she can't every get them to understand her point of view. They guilt-trip her all the time, making her feel bad for wanting to live her own life, even in adulthood. She faces so much pressure from them that, although she misses and loves them, she avoids visiting home and all the pressure and lectures that come with it. When Dean sees his opportunity to reconnect with Rosie, it is definitely not something Rosie is interested in. Dean is a manwhore, drunk every day, weed-smoking hot mess. She can't afford to get involved with someone like him, nor is she interested. She just let go of a relationship as it is to save her ex the heartache that her limited future will bring. How could this getting involved with Dean ever work anyway? He's a hothole through and through. This book is packed full of so many feels. It's not quite as angsty and brutal as Vicious, but it has its own brand of longing, desperation, and breaking points. 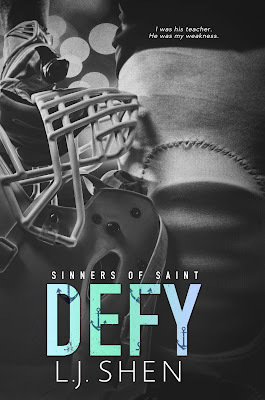 I highly recommend this series, Sinners of Saint, and really loved this book! 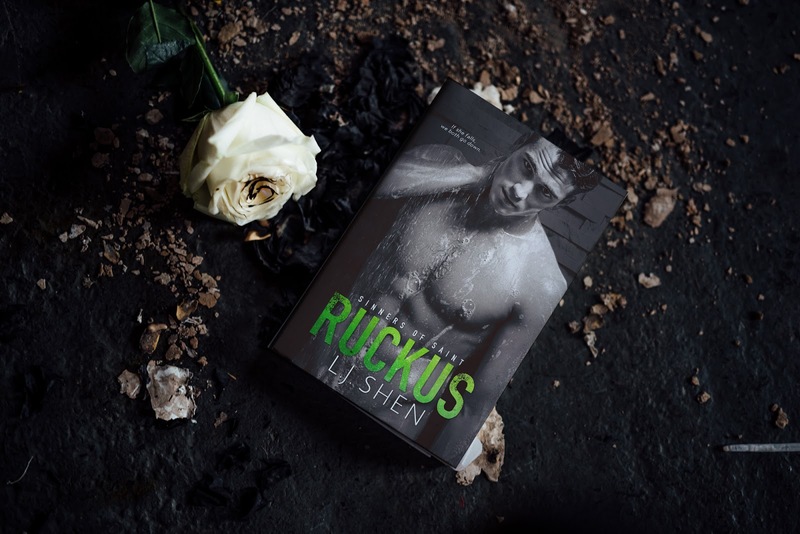 Be sure to check out Defy, Vicious, and Ruckus, and the next book to come, Scandalous! Vicious is one of my top reads this year so far! I honestly couldn't wait to get my hands on this book. I knew there was no way that I wouldn't be in love. And boy was I right. Dean is definitely one of my all time fav aholes. This author seriously knows how to throw me for so many lopes. I love every single twist and turn and can't wait for the next book. I don't want to spoil this book in any way because I was completely surprised and loved that I honestly had no idea where this was going. I would definitely recommend reading vicious first, simply because it's amazing but also because you'll love having that story first. Ahh this series is going to make my heart leap for all these bad boys that I can't get enough of. Another Hothole? Yes please! 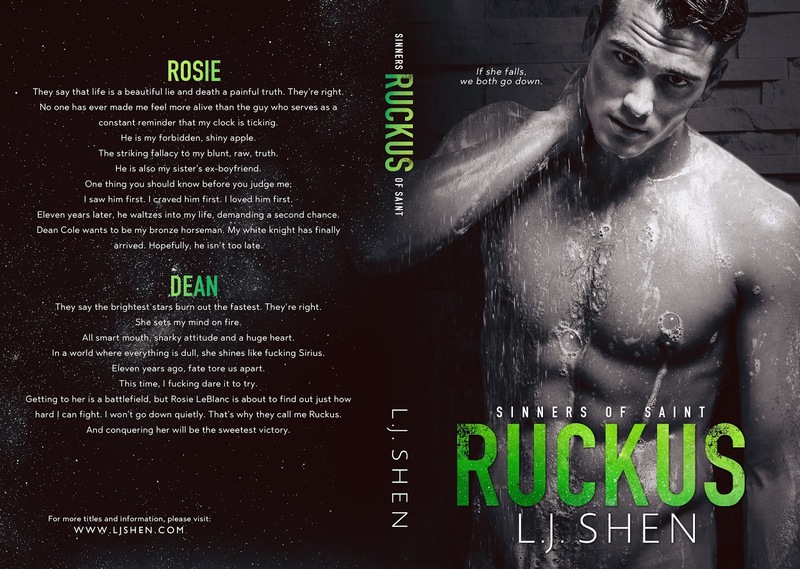 Ruckus is LJ Shen's newest book and it is about Dean "Ruckus" Cole and Rosie LeBlanc. Does the LeBlanc name ring a bell? Yep, Rosie is Millie's little sis and she has had a thing for Ruckus for over 10 years. "For Dean 'Ruckus' Cole had many faces. And all of them were beautiful. At least to me." What if forever didn't last very long. Could you love someone with a terminal illness? Rosie has Cystic Fibrosis. Dean doesn't care. He loves her. He isn't perfect, but they complete each other. "Because she wasn't a f**king illness. She was a person I made plans with. And those plans exceeded the ten years she statistically had left." I could not put this book down. I love LJ Shen and for some reason I love her Hotholes! I love the chemistry and banter between Dean and Rosie. The dual perspective is spot on. I love knowing what goes through both of their heads. Shen brought tears to my eyes. I want a love like this.